Ready to take off the (slightly rusty) rotor. If you replace the pads, you should resurface or replace the rotors at the same time. 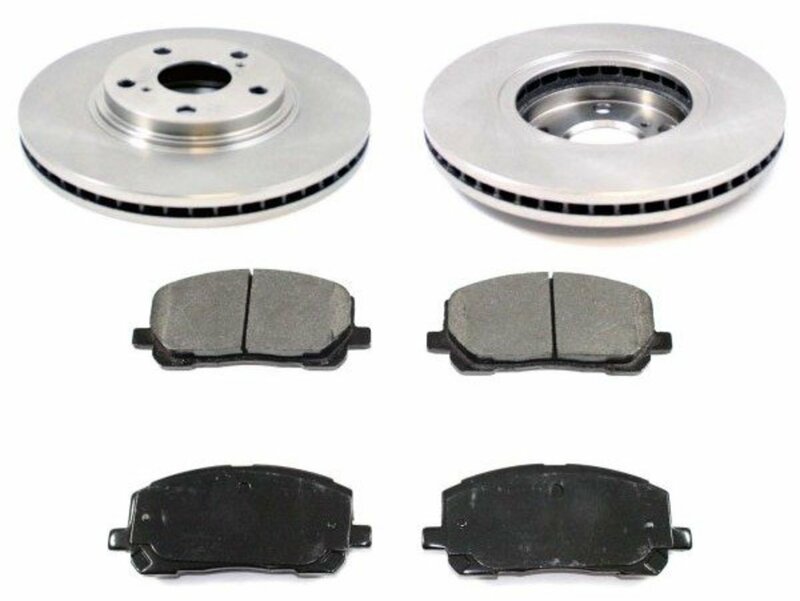 Resurfaced or new rotors will ensure better brake wear and consistent braking performance. 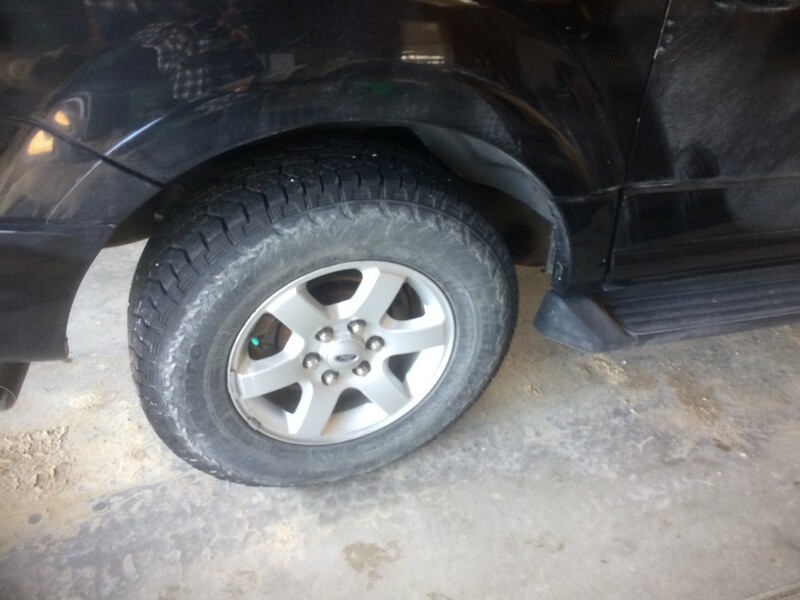 Installing new pads without resurfacing or replacing the rotors will not get rid of wheel vibration caused by worn rotors. Purchase high-quality ceramic brake pads such as Raybestos, Centric, Bosch, Wagner, Bendix, and Beck/Arnley. Store-brand pads are often made by these same companies and relabeled with the store label, but their performance and durability may be spotty. The highest quality OEM (Original Equipment Manufacturer) pads, Advics and Akebono, outperform the dealer pads. They provide outstanding performance with respect to braking, durability, noise and overall performance; but they are not cheap. You get what you pay for. The original rotors on the car tend to be of higher quality than replacement rotors, so if there is enough thickness left in the rotors, have them resurfaced and keep using them. Rotors may be resurfaced at some auto supply retailers such as OReilly's for approximately $12 per rotor. 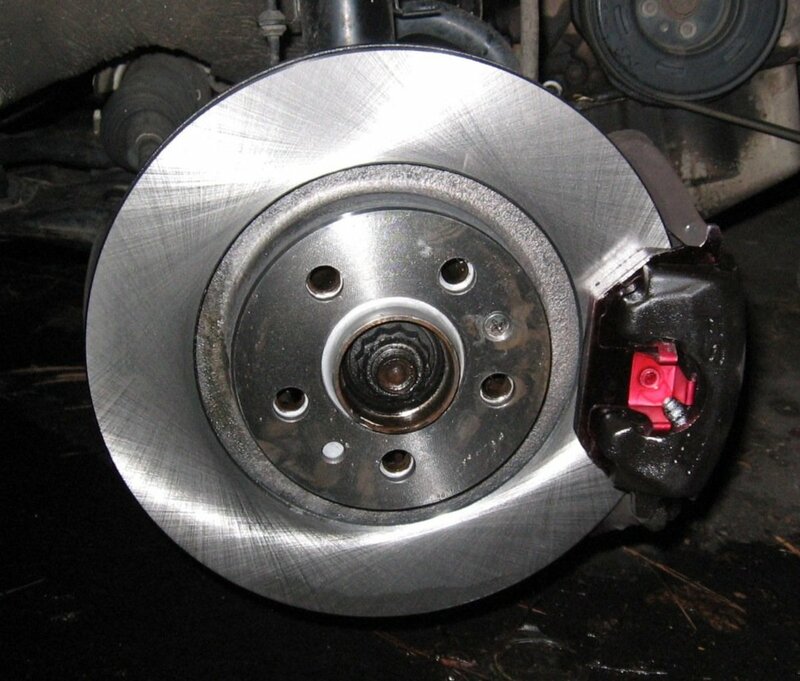 Otherwise, obtain replacement rotors from a name-brand brake manufacturer. The higher-quality replacement rotors from brake pad manufacturers now come with a corrosion coating. These rotors tend to perform better then the non-coated rotors and are therefore more expensive. They are manufactured with better metal, machined with closer tolerances, and have less tendency to warp. The clicking noise that you may notice when shifting from drive to reverse and vice versa is the Brake Pad Ears moving and shifting within Brake Pad Retaining Clips that have become weak. The clips are supposed to keep the Brake Pad Ears tight within the Brake Caliper Bracket. If the new brake pad kit does not come with new clips, I would advise purchasing them with every brake pad replacement job. The 4-minute video below will provide you with visual step-by-step help for completing this service. The steps are also described lower down in the article. Unbolt the Brake Line from the Suspension Strut. Unbolt and remove the lower Brake Caliper Bolt. Swing the Brake Caliper up and off the Brake Pads, then pull the Brake Caliper off the Brake Caliper Bracket. Pull the Caliper Pin Rubber Boot off of the Pin to facilitate removal. Allow the Brake Caliper to hang off the Brake Hose. Remove the two (2) bolts that hold the Brake Caliper Bracket to the Steering Knuckle. Remove the Brake Pads from the Brake Caliper Bracket. Remove the Brake Caliper Bracket Shims or Clips. A screwdriver will help with removal. Install the new Brake Caliper Bracket Shims or Clips. Install the Brake Pad Wear Indicator onto the new pad. The indicator should be fitted to the pad that will sit on the inside of the Brake Caliper Bracket. Load the Brake Caliper Bracket with the new Brake Pads. Angling the "ears" of the Brake Pad into the Caliper Bracket Shims will ease the process. Apply Brake Grease to the back of each Brake Pad. Afterward, attach the Brake Pad Shims. 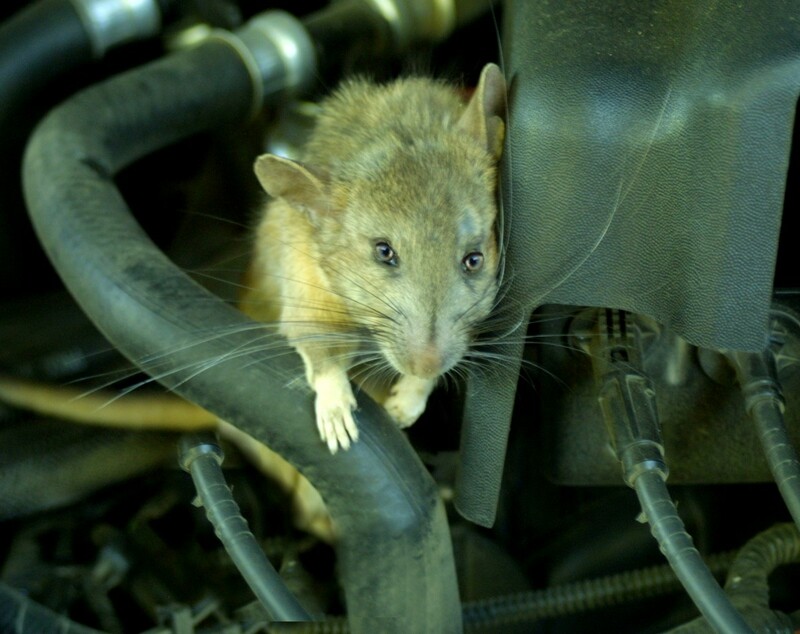 If there is no grease between the Brake Pad and the Brake Pad Shims, the brakes will squeal. Apply sharp hammer blows between the Wheel Lugs. The vibration may cause the rotor to break free. Use the 12 mm bolt that secures the Brake Line to the Suspension Strut and screw it into one of the two holes in the Brake Rotor. Apply torque to the 12 mm bolt until the rust tension is broken. 2. (Optional) Apply anti-seize lubricant to the inside contact point of the Wheel Hub to prevent future corrosion between the Brake Rotor and the Wheel Hub. 3. Install the new Brake Rotor or the resurfaced Brake Rotor. 4. 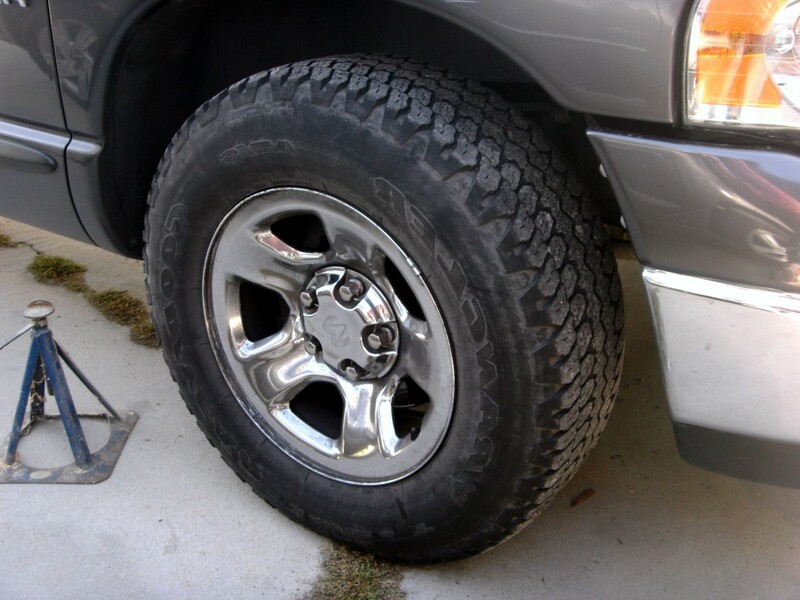 Prevent the Brake Rotor from moving by bolting one Lug Nut onto the Wheel Lug. Install the Brake Caliper Bracket, loaded with the new brake pads, onto the Steering Knuckle. Install and tighten the two (2) bolts that secure the Brake Caliper Bracket to the Steering Knuckle. Compress the Caliper Piston. Use a Caliper Piston Compression Tool or a large C-Clamp Tool. Lubricate the top Brake Caliper Pin with Brake Grease and insert into the Brake Caliper Bracket. Note: if you don't lubricate the pin, it may seize inside the Brake Caliper Bracket Pin Hole, which will cause uneven brake wear. Lubricate the lower Brake Caliper Pin. Pull the lower Brake Caliper Pin from the Caliper Bracket, lubricate with Brake Grease and re-insert back into the Caliper Bracket. Push the Brake Pads on the Caliper Bracket flush against the Brake Rotor. Install the Brake Caliper back onto the Caliper Bracket by inserting the Caliper Pin (attached to the Caliper) into the Caliper Bracket. Gently lower the Caliper over the Brake Pads, align the Caliper Bolt Hole with the Caliper Pin Hole, then screw on and secure the lower Caliper Bolt. Secure the Brake Line to the Suspension Strut. After replacing the pads and rotors on both sides, pump the brake pedal a few times to force the Caliper Pistons to push against the new Brake Pads. If this is not done before you drive the car, the first time you apply the brakes, the brake pedal will go to the floor with no braking. Why would you ever advise folks to suspend the caliper by the brake hose? You never, ever suspend the caliper by the brake hose. It should always rest on a bucket, box, or be suspended via a piece of wire hooked to the spring or another sturdy bracket above. To do otherwise invites brake hose failure! If it's suspended without the caliper bracket and pads attached, there's not enough stress on the brake hose to cause damage. I know; I've done a couple of hundred brake jobs. Why not advise viewers to use the brakes gently for the first 500 miles, to allow the pads to seat properly? 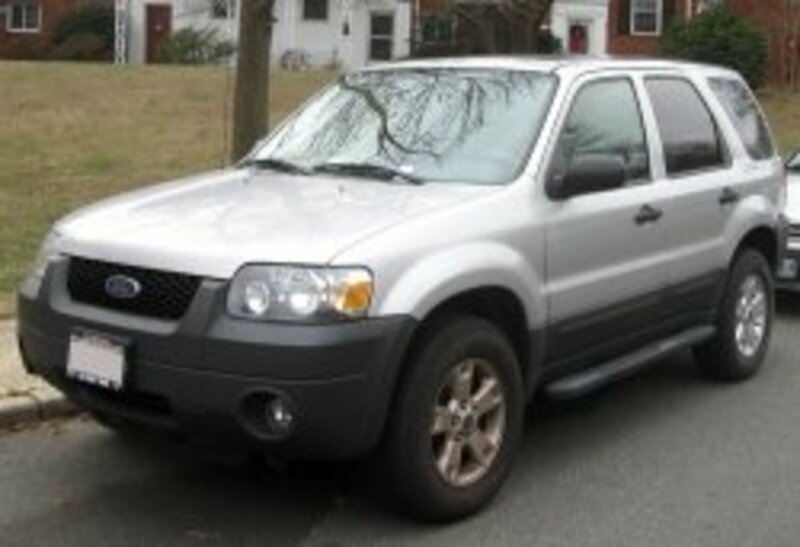 Some pads are designed where seating is not necessary; otherwise, brake gently at around 25 mph ten times. 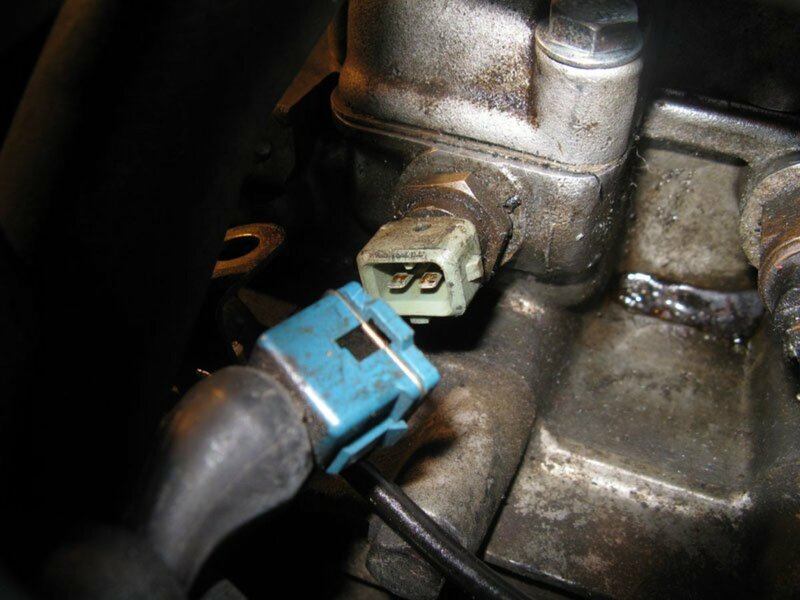 Why not also advise viewers to monitor the brake fluid reservoir? 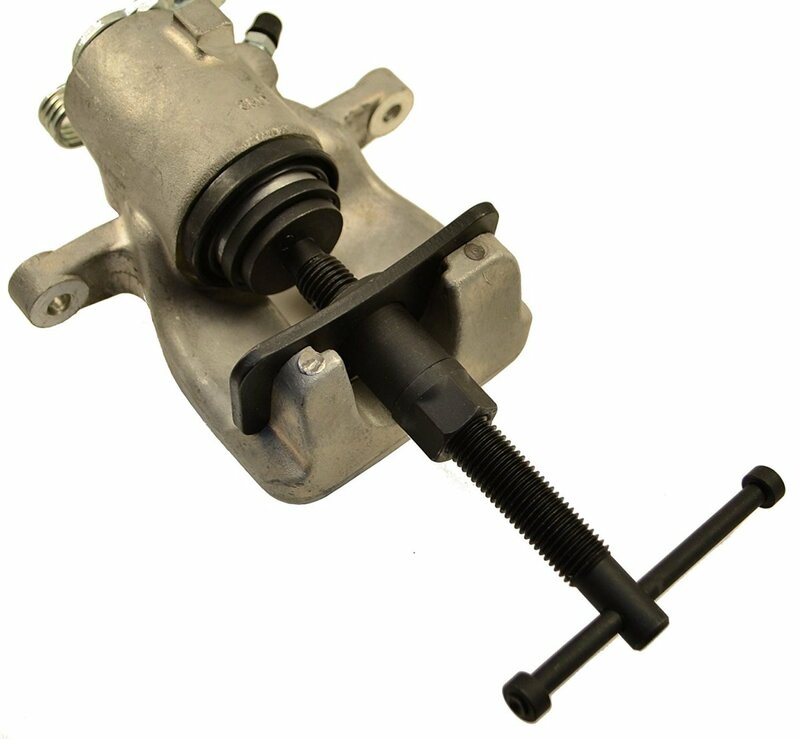 If it is full and all that fluid is pushed back after compressing the caliper, it will overflow, especially if the fluid has been topped off to compensate for the caliper pistons' movement outward as the pads wear. I advise customers not to add fluid if it appears lows. The low level in most instances indicates the caliper pistons are overextended due to pad wear. Unless the front and rear pads have reached their maximum life and in the absence of any leaks, the fluid levels do not drop below reservoir minimum levels. Also, if an overflow condition happens during brake piston compression, I just rinse off the fluid with water since brake fluid is hygroscopic. Afterward, excess fluid in the reservoir to siphoned off to the proper level. Not with the caliper bracket and pads attached. Hanging the caliper piston is too heavy for the brake line.